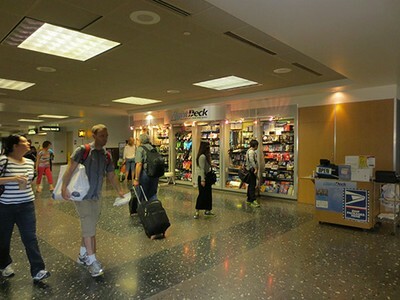 For your last minute business and travel needs, visit one of our five Flight Deck Business Centers. 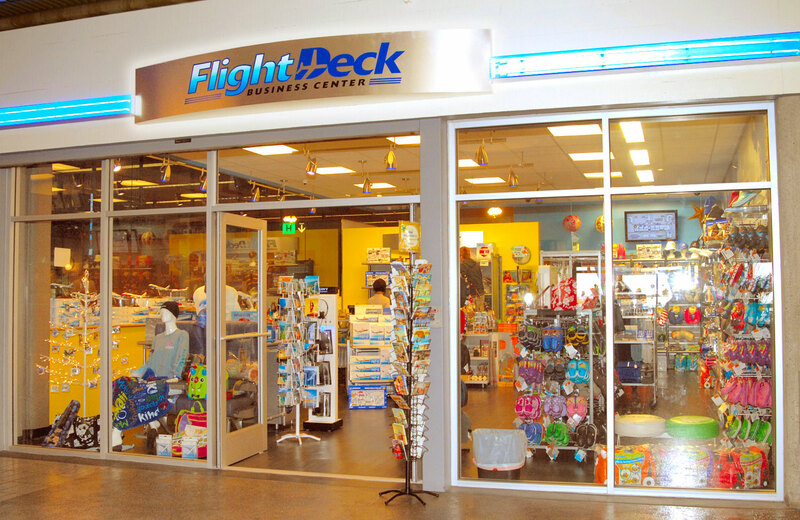 Also visit our webpage at www.flightdeckhawaii.com for additional information. Throughout Terminals 1 and 2, customers can receive unlimited fast, free Wi-Fi sponsored by advertisers, or can opt for even faster speeds by purchasing a one-day or monthly Boingo subscription. Additional information can be found by visiting Boingo’s website.